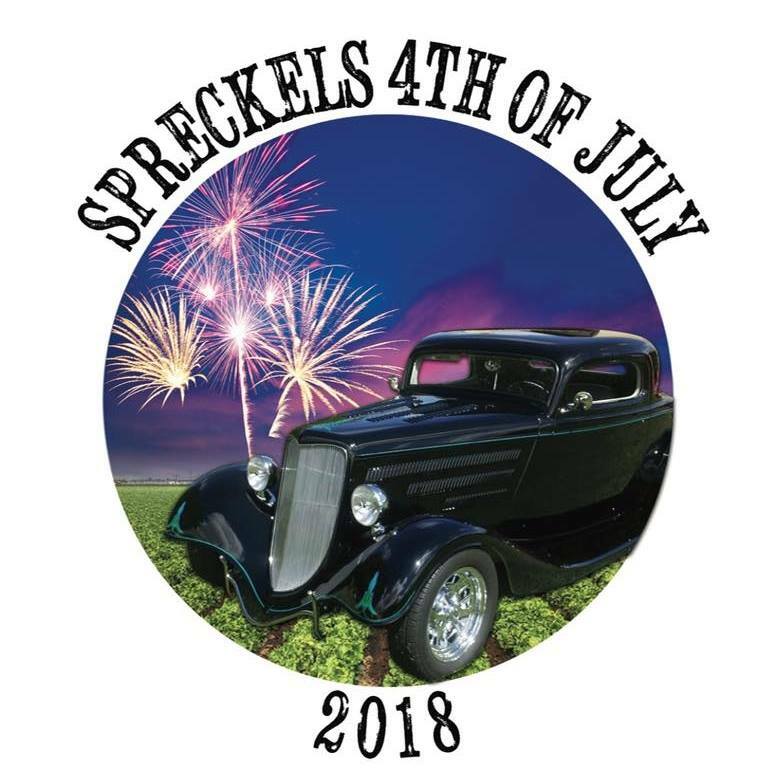 The Spreckels Memorial District is proud to present the 49th Annual Spreckels 4th of July Celebration - 10K, 5K and 1Mile Run/Walk (children). Start in the historic town of Spreckels, and take a journey through the greens of the Salinas Valley. • BIB PICK UP: At the Spreckels Memorial Hall on July 3rd from 3pm-7pm. If you missed online registration come to the Hall on July 3rd to register. Price: $50 for the 10K and $45 for the 5K. No refunds. Event is rain or shine. Top 3 runners in each age category will be awarded for both the 5K & 10K races. Electronic timing provided by SVE Timing. All pre-registered runners before June 27th are guaranteed a race shirt. Same day registration runners are not guaranteed a race shirt. Pre Race: Make sure to arrive early to ensure time for parking, registration, bib pick up, warm up, etc. 5K Run: Features a flat, easy course around town and senic farmland. 10K Run: Features a flat, easy course around town with scenic farmland. Including a one-mile loop in town at start and near the end of race. Although we make every effort to make the course as flat as possible, farmland is likely to be uneven and therefore cannot allow strollers on the course. Please run the farm portion of the course with caution. 1Mile Run/Walk (Children): fun run for children ages 12 and under. Participant ribbons will be provided. This run is not timed and is free of charge. Post Race: Our award ceremony starts at 10:45am and will need to have all runners finish the course by 11am. We welcome athletes of all levels but do keep in mind there is a time cap. Local vendors have been kind enough to provide post race snacks, beverages, and some take home goodies!